If you wish to unsubscribe from any newsletters or marketing communications, please follow the unsubscribe or opt-out instructions in any such email, or notify us at any time by emailing us at PRIVACY@MOSAICHOTEL.COM.  If you would like to review or edit any room reservation made through the Site, you can do so following the instructions in your booking email or on the Site, or email us at PRIVACY@MOSAICHOTEL.COM. If you have any questions regarding this Policy, please contact us at PRIVACY@MOSAICHOTEL.COM.